Facebook was down for about 50 minutes on 27 January 2015. 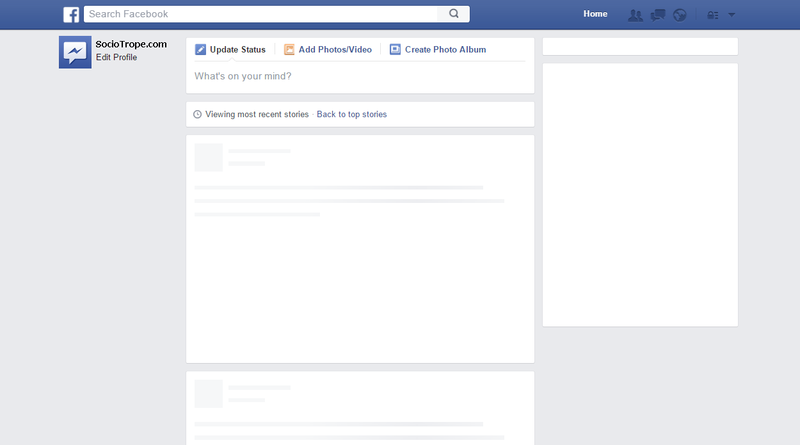 No one in the world couldn't check for updates on the Facebook News feed. A quite place for 50 minutes. 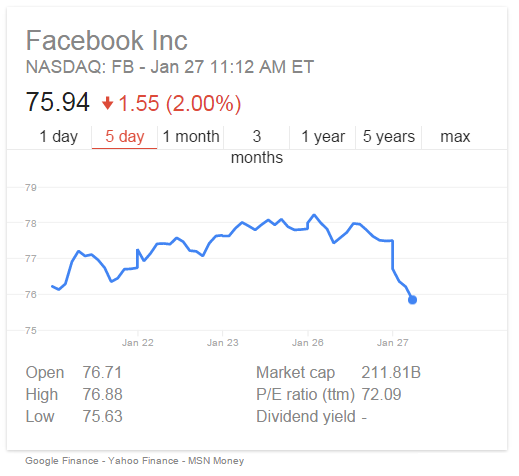 As result the Facebook Stock fell down with 2%.